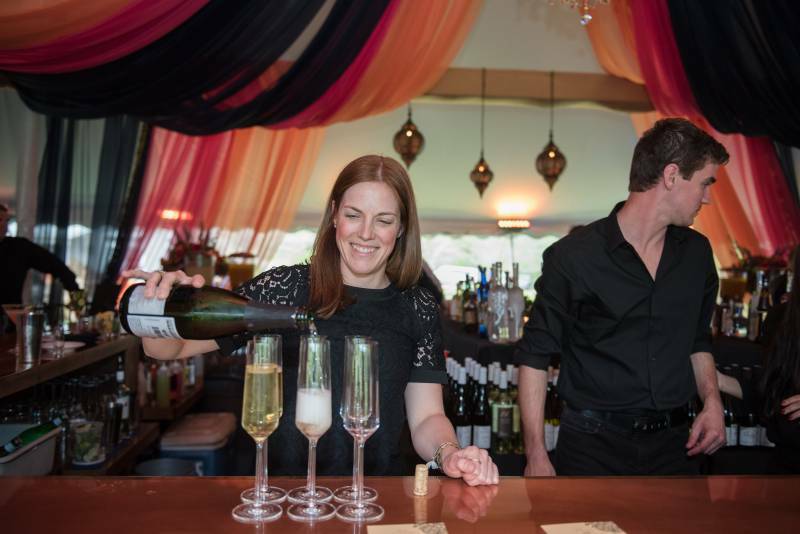 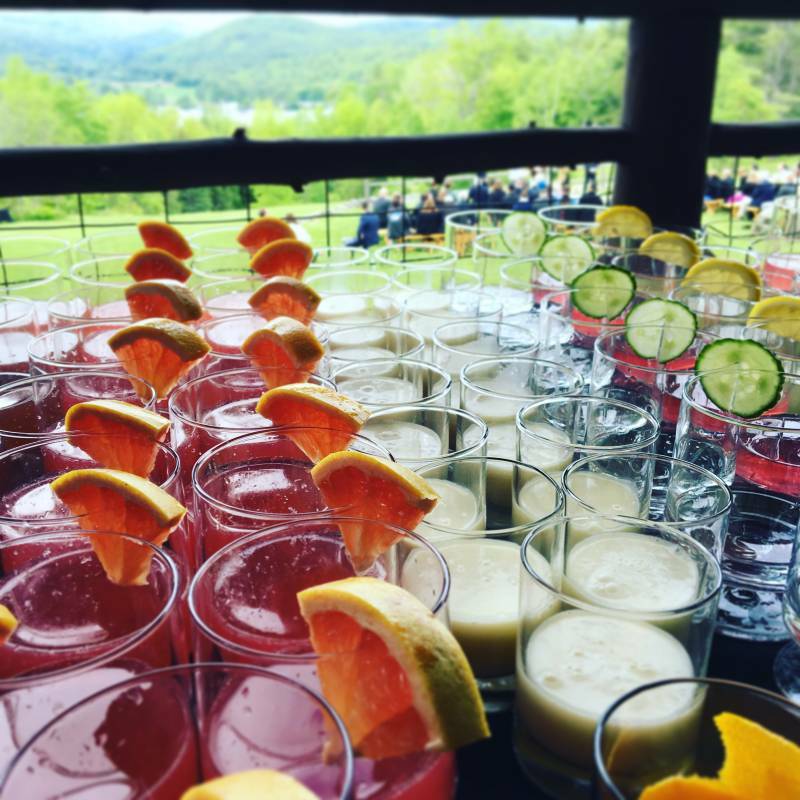 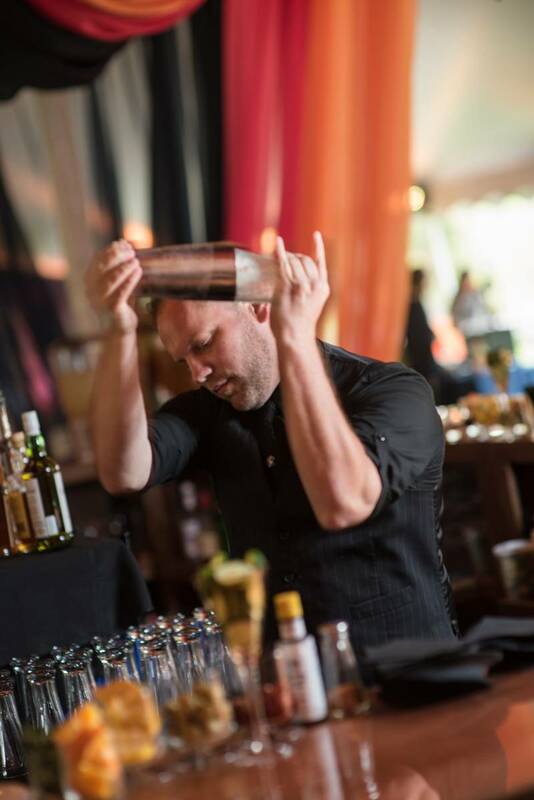 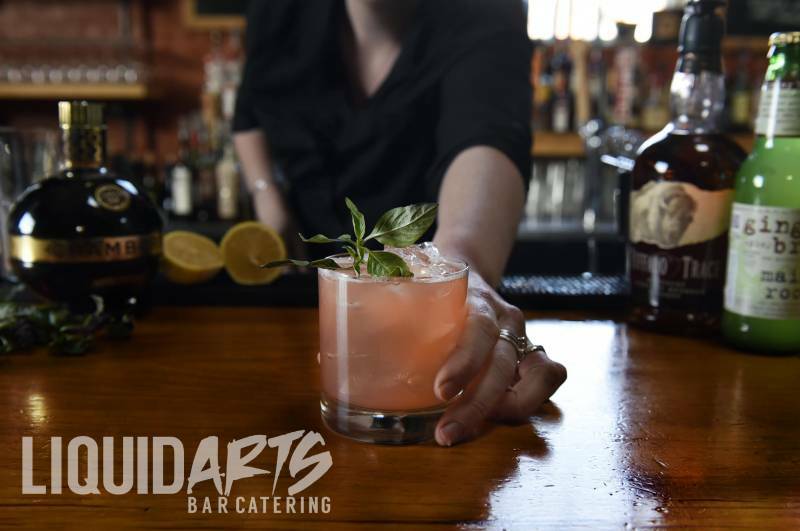 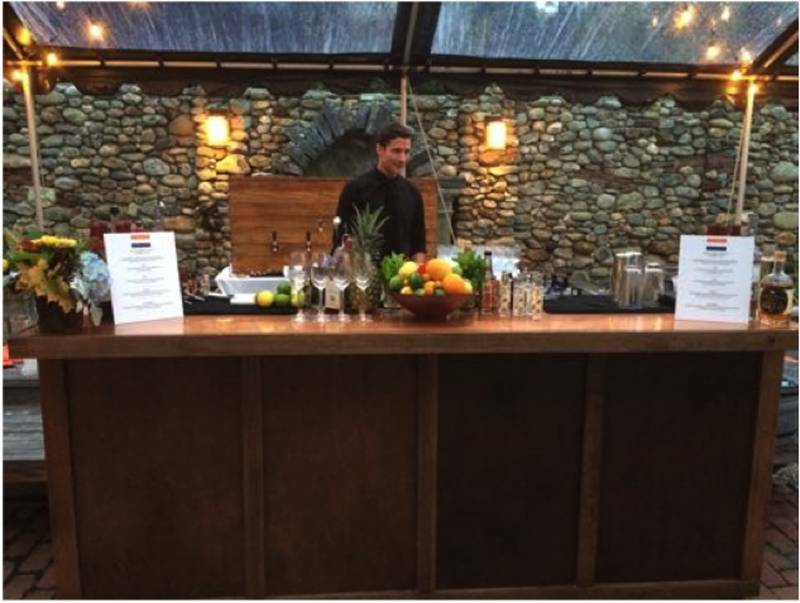 Liqud Arts is Vermont's premier open bar service. 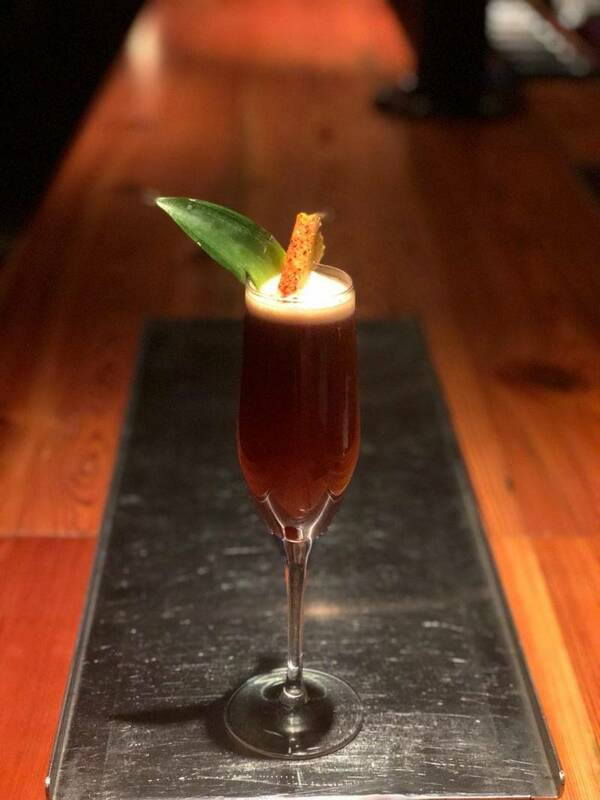 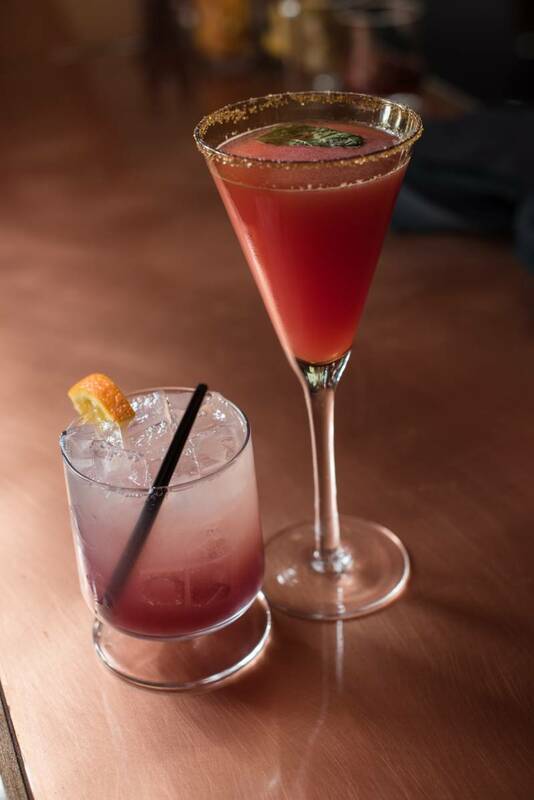 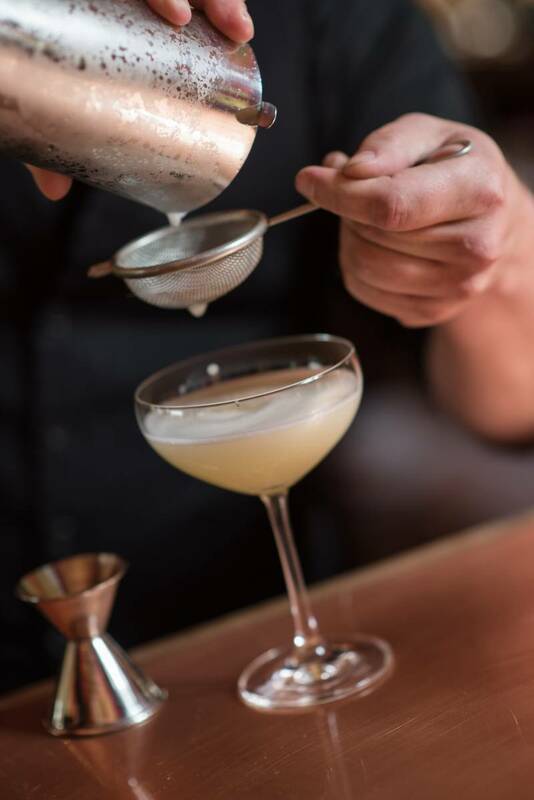 We offer local and craft beer both on draft and in cans, an 11 bottle wine list, classic & seasonally inspired cocktails, and an over 50 spirit bar. 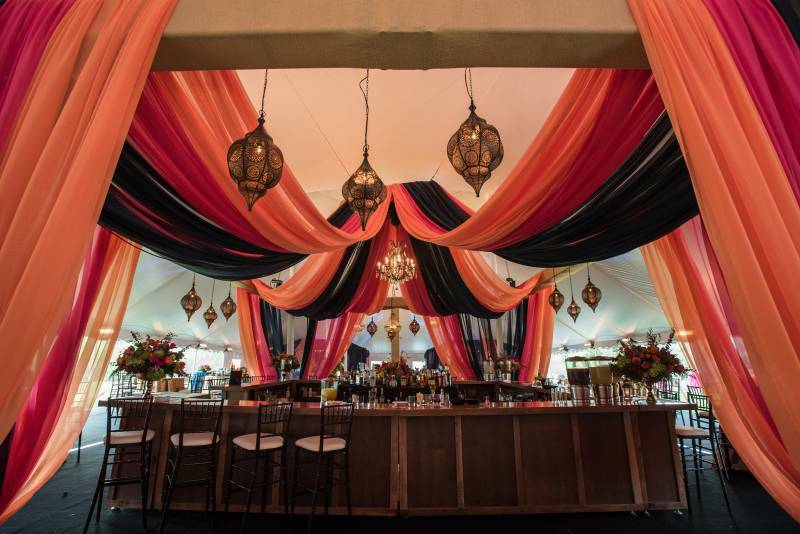 We are a fun, unique take on the wedding bar!